On Saturday evening, I watched the movie WIDOWMAKER and went to bed with a heavy heart thinking of the high incidence of heart attacks among young men in the age group 38 – 50 in my social circle in the past couple of years. 6 of them had heart attacks, 2 survived. (One of them a friend. It was only after the friend got a heart attack that I started observing the trend.) The remaining 4 left behind young widows, little children and old, distraught parents.After some time, I stopped counting. [Edit] 17 July 2018 – I thought I had stopped counting… but too many young deaths in the recent past. In the past couple of months, 3 young people I know died of heart-attacks. A 45-yr old man, leaving behind a wife and two children, a boy aged 18 and a girl aged 13. A 35-yr old young man leaving behind a wife and a 5-yr old boy. A 46yr old lady. 2 of them were my relatives. Two of them didn’t know that they had heart disease. One knew but it was quite late and the health condition was so advanced that even an angioplasty could not be performed. This is the first generation in the history of mankind to lose their adult children not to war, wild animals or plagues, but to chronic diseases. Quite heartbreaking to see parents bury their young children in the prime of their life. I was grateful that my spouse and I started LCHF 4 years ago. He has lost 30 kgs and has some more to lose. 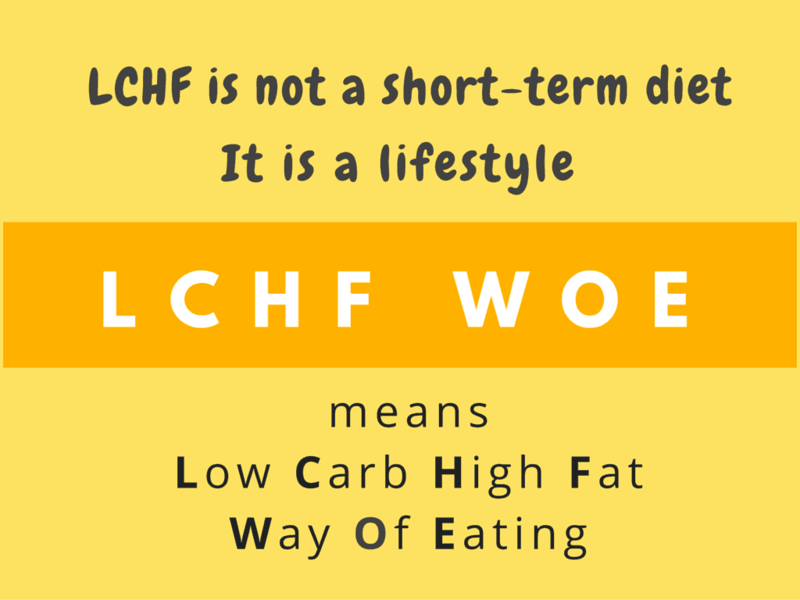 I realise that had we not started and continued to follow LCHF, I would have already become a widow or would become one in the next 10 years. Or I would have probably left him a widower. When we look at others whom we’re not connected or related to, we never realise that it could happen to us. When the tragedy happened closer home, the reality hit me hard and I considered that possibility that it could have very well happened to my spouse. Imagining a life without him… well, it’s unimaginable. Note: Even if you’re not overweight, there’s a probability of insulin resistance or heart problems, if you’re around 40 years and have been on a predominantly grain diet till now. Unless LDL levels are very high (≥ 300mg/dl), they have no value in isolation, in predicting those individuals at risk of Coronary Heart Disease. Dr. Jeffrey Gerber suggests that anyone around 40 (and I would add even if you’re 35 and overweight or diabetic) to please get these 3 tests done. David Bobbet says, “This is not a percentage game – death is an individual game”. But the pharma industry and the medical fraternity is not going to mourn for you, you’re just a statistic for most of them. Your well-intentioned (albeit misinformed doctor) will shrug his shoulders sadly and might even shed a tear or two wondering why you died inspite of having followed the “recommended guidelines”. Please look out for your own health. The first step is to educate yourself. Live long and live healthy! Be around for your loved ones. Less than 1.0 means you are insulin-sensitive which is optimal. Above 1.9 indicates early insulin resistance. Above 2.9 indicates significant insulin resistance.